Knowing how to winterize your boat can save you time and cash. It’s the end of the fishing season and time to put the boat away. But there is that one little thing you know you need to do, but never really understood: winterizing. It’s nothing to be ashamed of. In reality, not many boaters know what it is or what it entails. To be honest, it varies depending upon personal preference and your specific boat. This article should give you a little better idea of what the process is all about. Most people don’t want to deal with the headache of doing it themselves. Luckily, there are plenty of marine dealerships and smaller shops that perform this service and it isn’t too spendy. So, if you don’t know what you are doing and don’t care to try, shell out the cash and have it done for you. Know what you are doing before you do it. Don’t know? Check Google and YouTube. Everything you need to know is already available for free online. Make sure your boat is drained from any and all water. This doesn’t just include the lower unit of your motor. Elevate the front wheel jack as high as possible to pull the water downhill and out your rear drain. Next, tilt your motor all the water down to ensure all the water is drained. Next, refill with new marine grade lower unit oil (check YouTube on how to do this if you are unsure) and make sure seals are good and snug. Check online or your motor’s user manual for the proper oil. 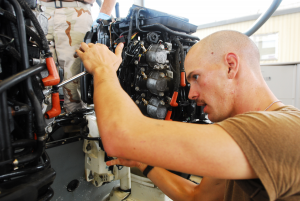 Use correct marine grade oil and replace the oil filter annually as well. Use your finger to lube the rubber rim and threads of the filter with new oil before placing on your motor. This ensures a solid seal and that the filter is easily removed next year. Some boaters swear by fogging. Some never do it. It is certainly a topic of debate but it certainly can’t hurt when considering motor maintenance. Again, look at YouTube for your specific model and year motor and choose a popular fogging product. There are many on the market. Do you have mouse problems where you store your boat? Dryer sheets work wonders. Also, make sure to remove rods, plastic bags, life jackets, or anything that is easily chewed by a mouse. If you do have mouse issues, then at least they won’t have anything to feast on. This is by no means a comprehensive winterization list, but it’s a good start. 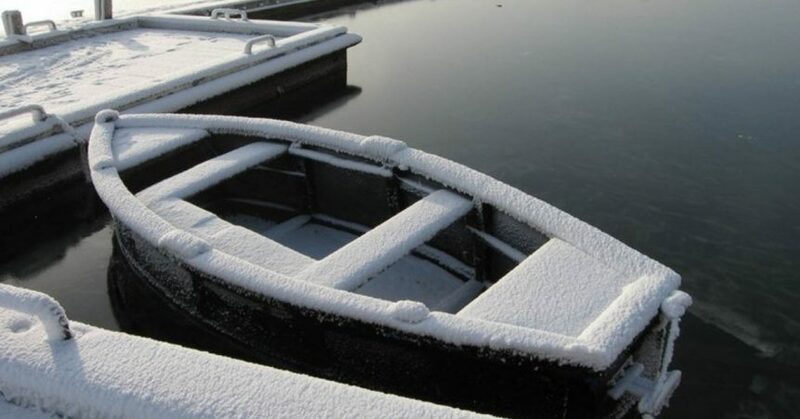 As a boater, your best bet is almost always to take it to a professional or someone you trust to winterize. 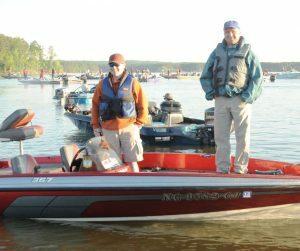 You want your bass boat to work when you need it, so take care of it during the winter months and it will take care of you when you need it to.